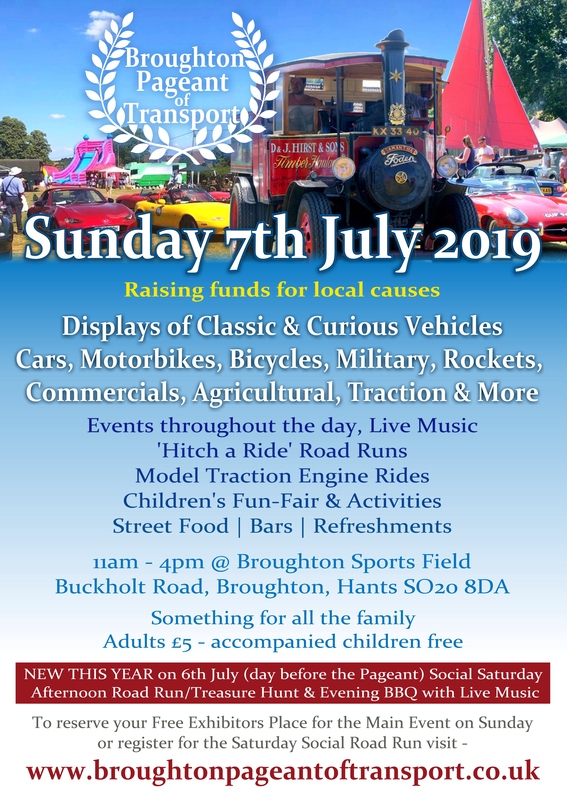 ​Steam Traction, Rocketry and much more. 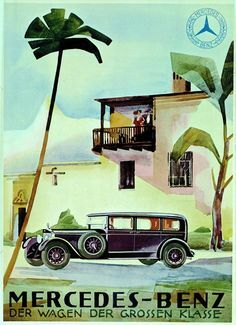 with entertainment and refreshments for all.  Hart Rockets -join the Broughton space race! & possibly the biggest Inflatable Slide in Hampshire! 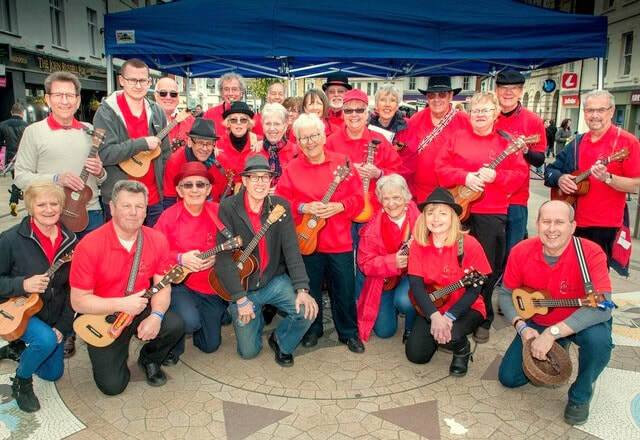 We are delighted to welcome the Romsey Ukulele Group to The Pageant this year - Today RUG boasts a membership of over 150 people, raising thousands of pounds for local Romsey charities. Test Brewing - our own micro brewery!